We would like to cordially invite you to combine your business trip or your holidays with the visit of our hotel. 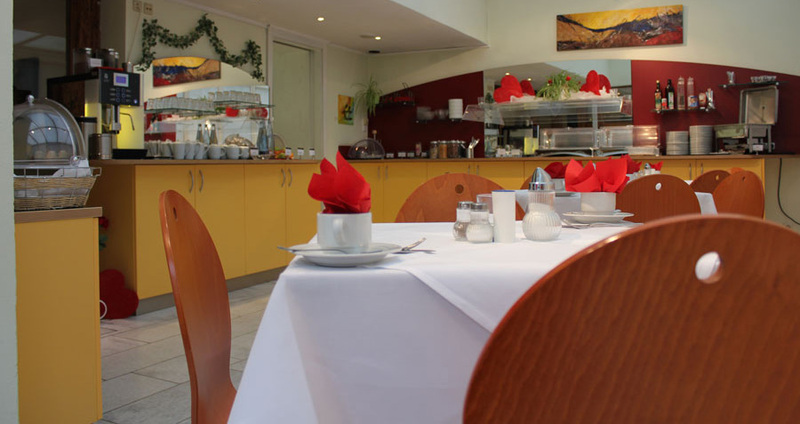 Our aim is to make your stay in Göppingen as pleasant and relaxing as possible. After a hard day’s work or a spontaneous short trip. Stay with us comfortably and enjoy all the amenities of an individually managed house. We offer both business travelers and leisure travelers a professional, individual service and warm hospitality. 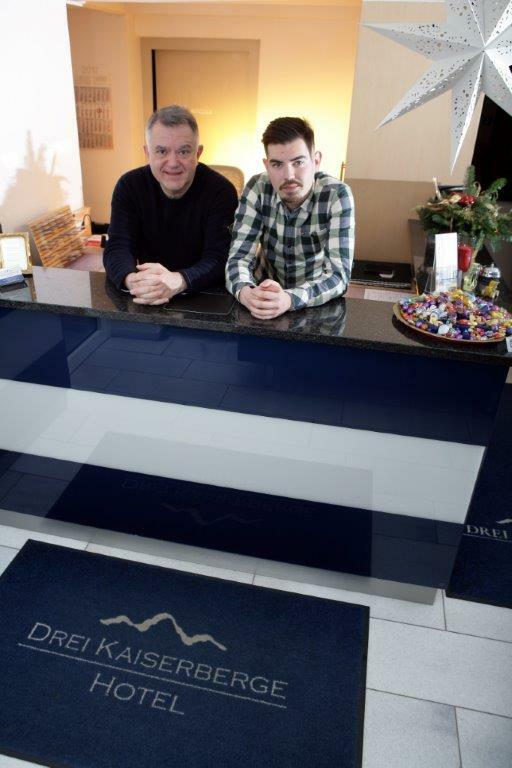 We look forward to welcoming you, your guests and your employees. 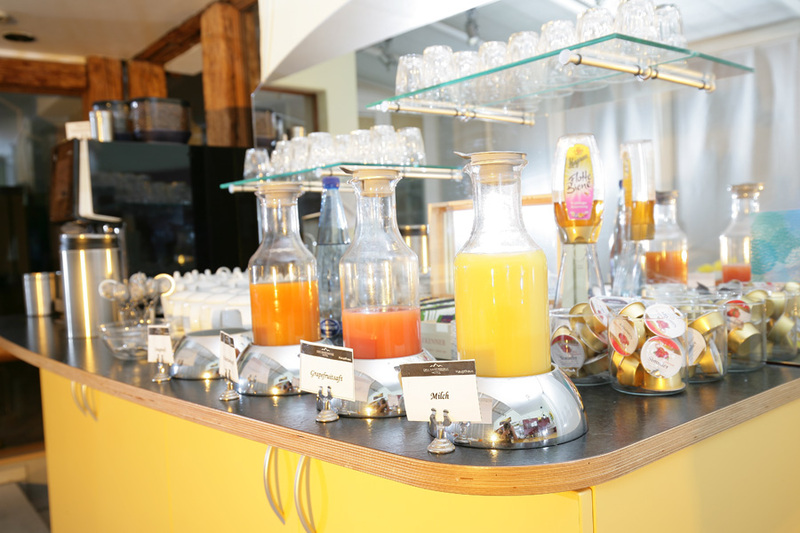 our rich breakfast buffet in a tasteful ambience. 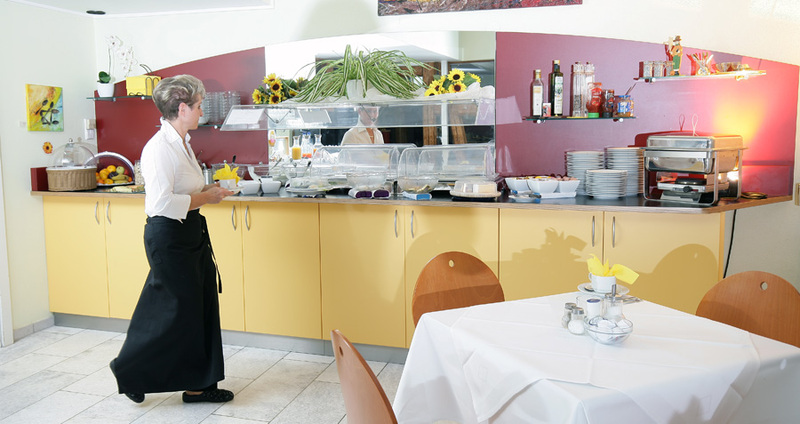 … the Hotel Drei Kaiserberge is the ideal starting point for all your activities in and around Göppingen. 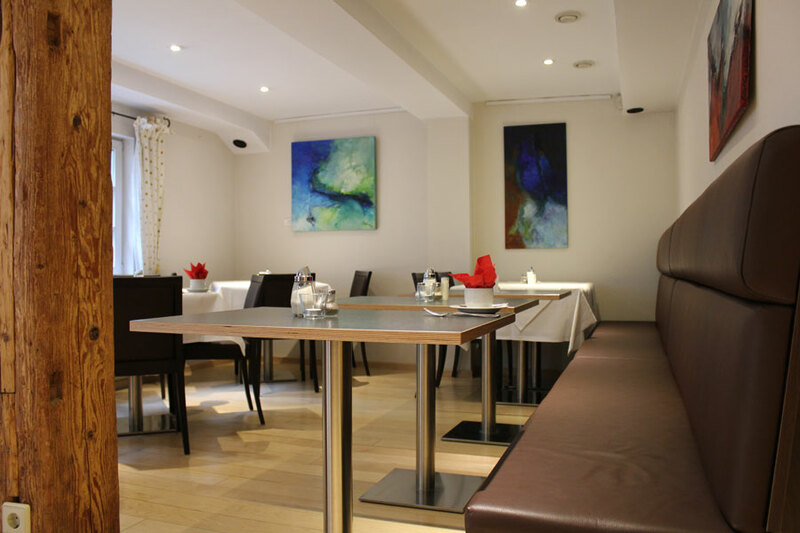 Due to the central location you have the opportunity to find in many restaurants, pubs and bars something for your physical well-being or your relaxation. We are happy to help you plan your stay in our city. 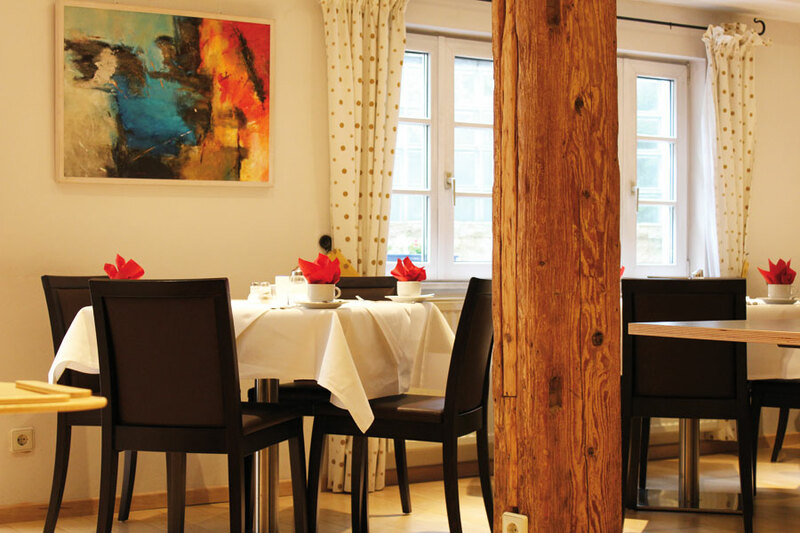 You will find our Hotel am Schillerplatz in the center of Göppingen. 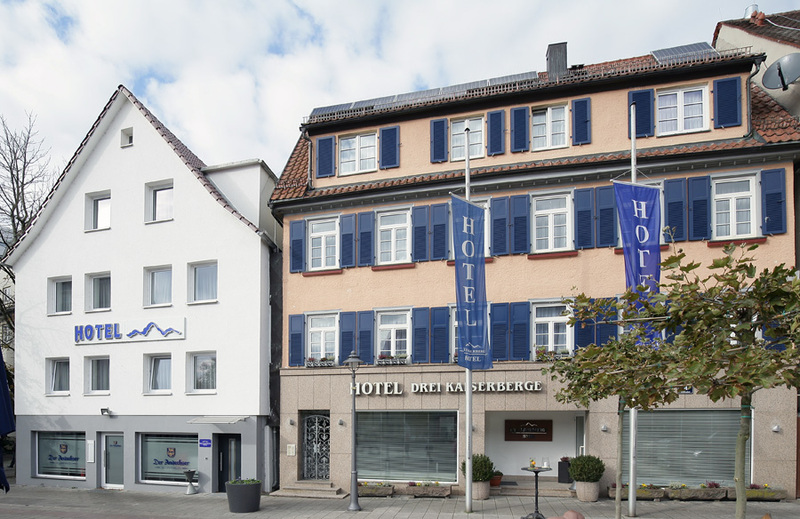 The county seat is located directly on the B10 and in the immediate vicinity of the A8 Munich-Stuttgart. Göppingen is very well connected to the network of the Federal Railways. It is only a few minutes walk from our hotel to the train station. Stuttgart Airport, 40 km away, can be reached in a very short time. Only a few meters from the hotel you can park in the underground car park.